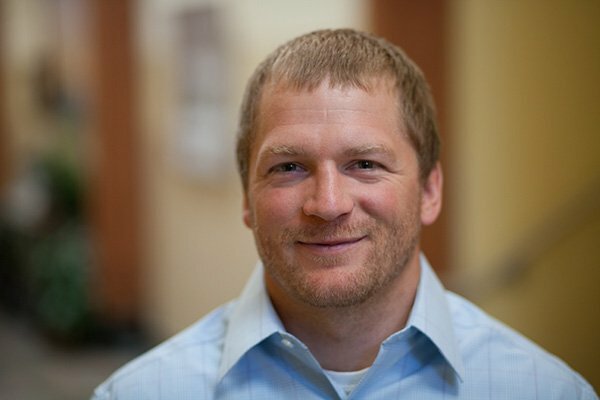 Josh Bauer, PE has been promoted to Project Engineer I at Sanderson Stewart. Josh works in site design and construction engineering in the firm’s Commercial Group. He holds a BS degree in Civil Engineering from MSU Bozeman.